What is the one story that matters the most in your life? The one that won’t stop nudging you in the heart? 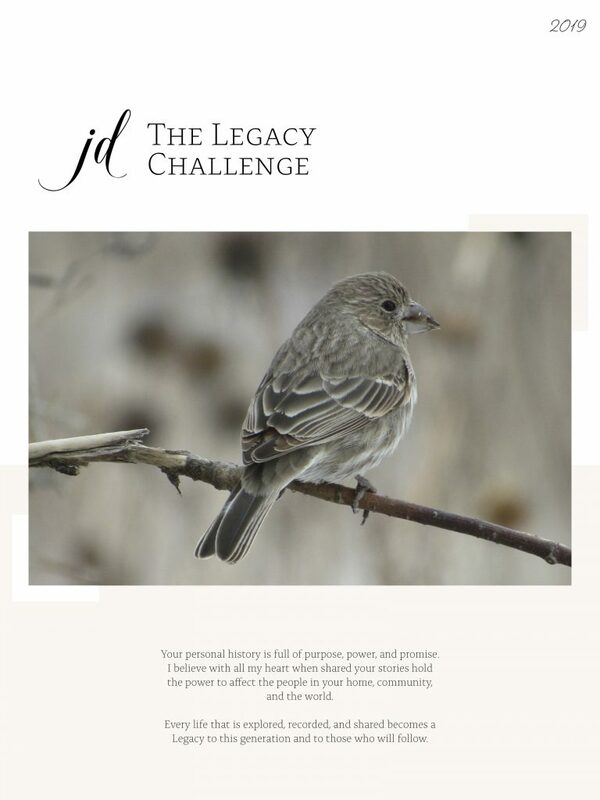 Sign up today to get started exploring the times of your life with part one of The Legacy Challenge.